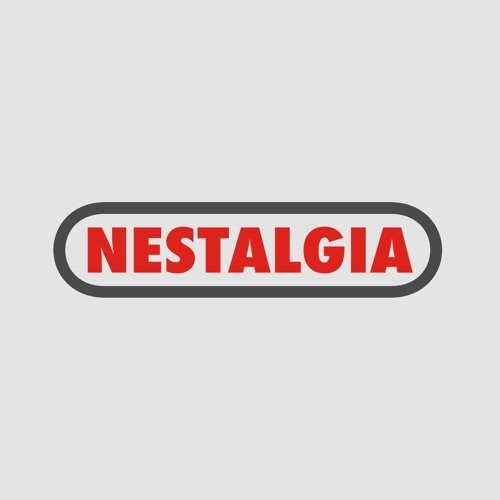 NEStalgia is a chronological exploration of every North American release for the Nintendo Entertainment System. We don't view these games through rose-tinted glasses, instead we ask the important modern day questions: Is this game still enjoyable? Is this game still playable? Is this game still important? Join our adventure by subscribing to our podcast wherever you listen!